Great track and gorgeous deeply soulful vocal! this is very beautiful. thanks!! 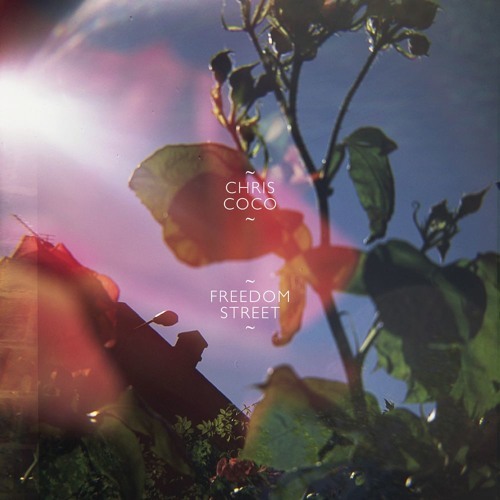 single and track one side one on the album, Freedom Street, out July 16.